After seeking the help of the Court of Justice of the European Union, supporters of the Polisario lodged a complaint to the African Court on Human and Peoples’ Rights against several AU states. 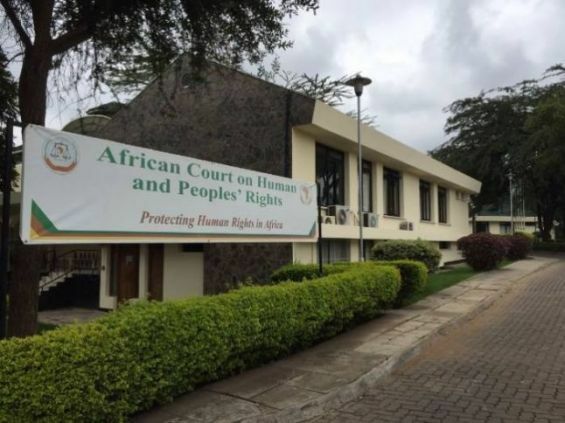 The African Court on Human and Peoples’ Rights has received a complaint lodged against several African Union countries. The suit was filed by Nigerian human rights lawyer, Femi Falana, against Burkina Faso, Ivory Coast, Ghana, Mali, Malawi and Tanzania on behalf of Ghanaian politician Bernard Anbataayeka Mornah. The latter is the National Chairman of the Convention of People’s party, a political formation operating in Ghana, and a member of the Pan African Federalist Movement, reports online newspaper Independent Nigeria. 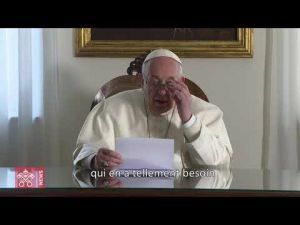 The politician criticized these African countries for failing to «discharge their legal duty to defend the sovereignty, territorial, integrity and independence of Western Sahara», says the same source which quotes the complaint. Dragging six countries to justice, the Nigerian politician is accusing AU states that recognize «SADR», including Tanzania and Ghana. lawyer Femi Falana, known in Nigeria for opposing President Muhammadu Buhari’s government, has been appointed to file the suit due to his position about Morocco. For the record, in April, he drew up an indictment against Morocco’s bid to join the Economic Community of West African States (ECOWAS). Falana urged the member states of the Economic Community of West African States (ECOWAS) to «reject request by Morocco to join the body», stressing that the economic organization «should not be deceived and misled to admit Morocco as a member state of the West African body», reported Nigerian online newspaper Vanguard. In his recent complaint against the six AU countries, Falana said that the presence of Morocco in the territory «directly violates Articles 3 and 4 of the Constitutive Act of the African Union; Articles 1, 13 and 20 of the African Charter on Human and Peoples Rights; Articles 1, 2 of the International Covenant on Civil and Political Rights and Articles 1, 2 of the International Covenant on Economic, Social and Cultural Rights». For the record, in February, a delegation from the African Court of Human and Peoples' Rights, led by its president Sylvain Oré, visited the Tindouf camps to prepare for possible actions in favor of the Polisario.